Jackie Kelso is a Judy Niemeyer Certified Instructor for Quiltworx. She has been teaching, doing trunk shows and retreats for 5 years. She loves to share her love for paper piecing with her students along with her love of color and choosing fabrics. She enjoys working with her students at their own pace in a relaxed and happy atmosphere. 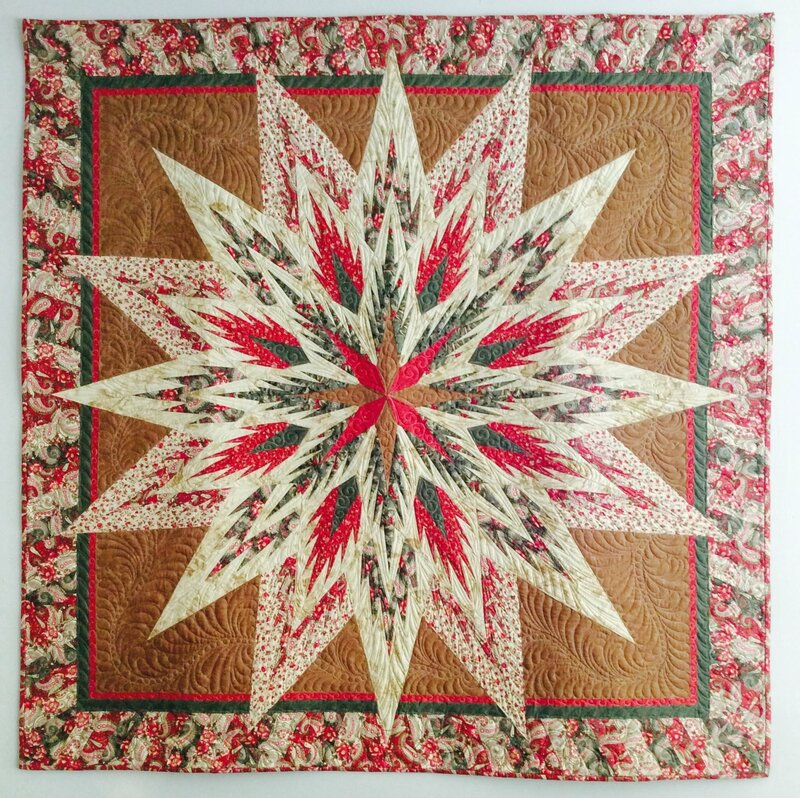 Jackie has won numerous ribbons on her quilts, works with McKenna Ryan and Hoffman Fabrics creating quilts for samples that go to Quilt Market and has a Cover Sheet coming out in January for Quiltworx. Jackie is looking forward to sharing her knowledge of paper piecing with you. Jackie plans to do a little survey and find which quilt you would enjoy making and offer future hands on classes.